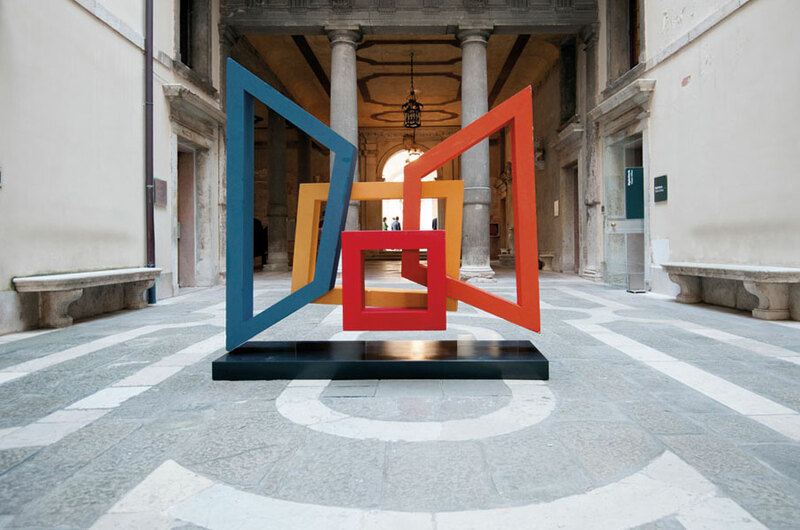 The five finalists of the Campiello Prize, one of the most important awards on the Italian literary scene, have been announced. The works selected by the jury are awarded the title of “Campiello Prize – Selection by the Jury of Literary Experts”. The winner of the “Premio Campiello Opera Prima”, which is awarded to the best literary debut, was also announced during the selection ceremony. This year’s winner was Gesuino Némus for his novel “La teologia del cinghiale” published by Elliot. The overall winner of the 54th edition of the Campiello Prize will be announced on 10 September at the Teatro La Fenice in Venice. The Campiello Prize, set up in 1962 with the aim of contributing to the promotion of Italian literature, has become one of the most prestigious awards for works of fiction. In the past some of the prize-winning novels have made their mark on the history of Italian literature. 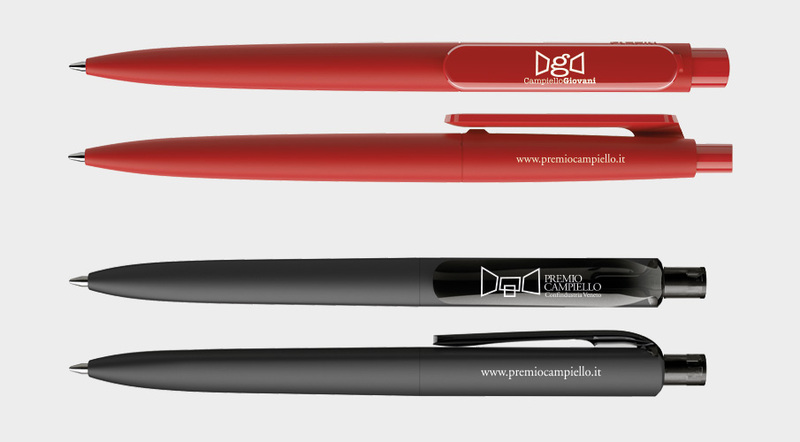 This year Prodir is proud to support the Campiello Prize, because writing and storytelling are our passions, because our pens are Swiss Made, because the Italian language is part of our culture. Writers tell a story for the Campiello Prize, our pens spread the message of the literary event.